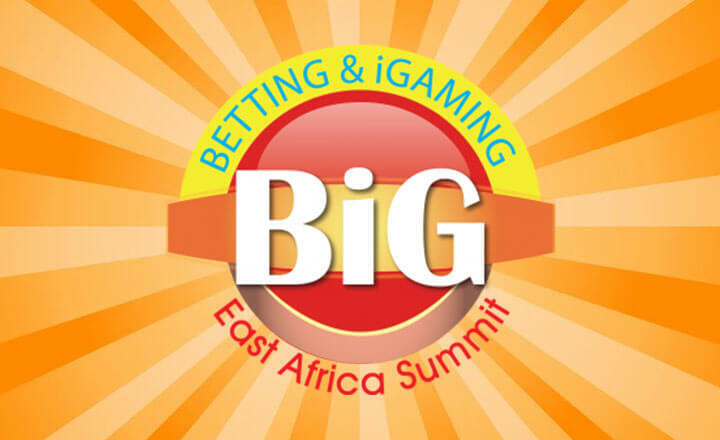 Sports Betting East Africa Summit is returing to Uganda, Kampala. The fourth SBEA will be on April 10 to April 11 on 2018 at the Kampala Serena Hotel. The SBEA Summit 2018 is taking a trip back to the city of Kampala, Uganda next year. This Eventus International event will treat delegates to a series of interesting programs and exhibits that cover almost everything in the sportsbook industry. Delegates are expected to brush shoulders with known professionals and solutions providers in the field of sports betting. SBEA 2018 will take place at Kampala Serena Hotel on April 10 to April 11. Interested delegates can reserve their spot by registering early. Kampala is among the cities with the fastest industry growth rating in East Africa according to an American global development agency. It is ranking 13th amongst other cities in the world based on growth rate. In fact, Kampala has a higher rank than Nairobi and Kigali. The rapid rise of its industry has helped the sportsbook market in the city prosper. Its broadband infrastructure allows for residents to easily connect to sports betting site and for a local sportsbook to appear throughout the city. The popularity of the foreign football leagues such as the English Premier League also helped in the rise of the industry. With the help of the country’s gambling regulation body, the city provides a good potential market to licensed operators. Throughout the two-day affair, delegates will stay at the Kampala Serena Hotel. The hotel offers various luxurious amenities to every delegate. These include a running track on the grounds, a golf course, and a spa. Delegates can also make full use of the restaurants and bars around the area for meetings. Delegates and international visitors can reserve their spot early by visiting the SBEA site. 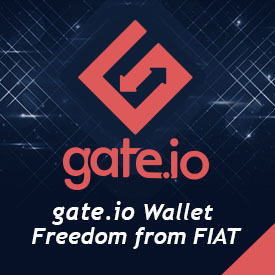 There are two available tickets: 2-Day Delegate Pass, and 1-Day Visitor’s Pass. 2-Day Delegate Pass. The pass includes lunch and access to the conference room. It costs $795 for international delegates and $595 for African delegates. 1–Day Visitor’s Pass. This pass is for the exhibition only. This does not come with free lunch and access to the conference room. Each Visitor’s Pass is worth $100 for foreign visitors. Ugandan residents can have it without any charge.